Never run out of decaf coffee again! We know how easy it is to forget to place your order so our coffee subscription makes it easy. 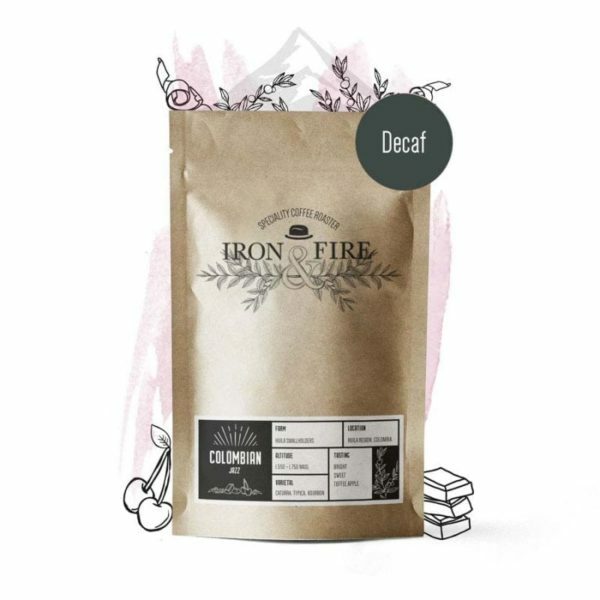 Freshly roasted naturally decaffeinated coffee delivered to your door as often as you need. Enjoy your coffee without the caffeine hand roasted and delivered to your door. Let us know how you drink your coffee and how much and we will sort out the rest! We will pre grind your beans to suit you and deliver weekly or monthly depending on how much you drink. These naturally decaffeinated Finca Cataluna Colombian coffee beans come with their amazing flavours typical of the Huila region intact. This bean has been selected from 7 carefully chosen microlots, has been processed and washed using traditional methods before being naturally decaffeinated using the sugarcane and water method. This offering comes from seven producers that reside in the municipality of Pitalito, Huila.